The first 2000 Guinea was run in 1806 in Great Britain as a group one flat horse race. The race was open to run on Rowley mile at the Newmarket and the contenders were to cover a distance of one mile. This horse race takes place on 30th April (3:35 Newmarket). 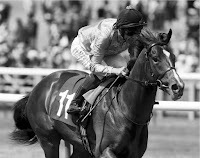 Before the official race begins, it is proceeding with trial races such as craven stakes and Greenham stakes. The last horse to have won the race was Camelot and the latest horse to win the horse was Australia. The overall jockey winner in the race is Jem Robinson, who has nine wins. The leading trainer is John Scot, who has seven wins. The 2000 Guinea has a long history of providing a fantastic, spectacular entertainment that is to be savoured. Children over the years have also been entertained and they are always amused by the highly charged horses. The grandstand and paddock enclosure have always given children and adults funfair. You also get to interact with other people in the enclosure. The family enclosure is also a special place that has kept children entertained with face painting and bouncy castle among many others. This year’s event will be graced with contenders such as Air Force Blue; Air Vice Marshal and Mark Johnston who will be racing on Buratino. In this year’s horse race, Air Force Blue will wear a tongue strap and one of thirteen contenders in the race. 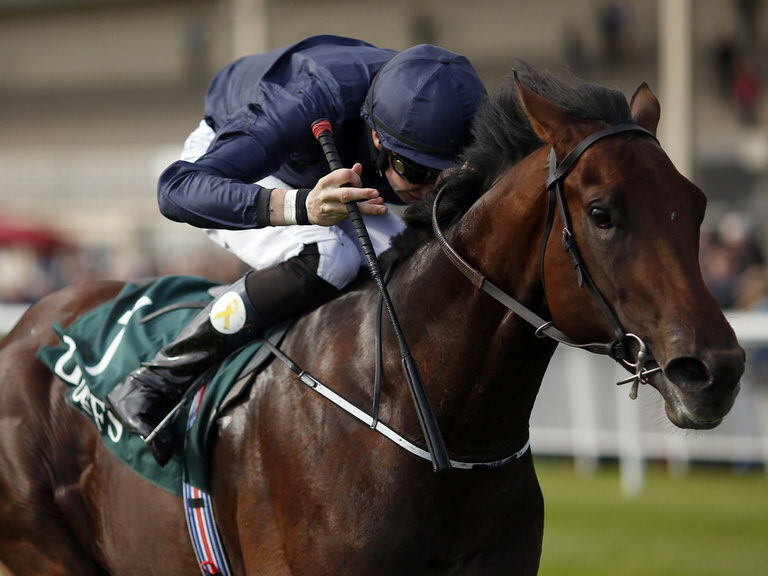 Aiden O’ Brien's star colt will take the first classic in a season. That is following previous years giving a stellar performance that saw him win three group one horse racing in the Phoenix Stakes, National Stakes, and Dewhurst. Aiden will saddle Air Vice Marshal and will be seeking to win this race for the eighth time. The Ballydolyle trainer had to withdraw two of his five-day entries. The same case goes to Godolphin, after suffering a big blow when they had to withdraw their main hope, Emotionless, however, they will still be able to mount a big challenge because they still have Mark Johnston a trainer, Jim Bolger’s Herald The Dawn and Ribchester that are trained by Richard Fahey. The runner-up to this year’s event at the Dewhurst will be Owen Burrows, who took over from Barry Hills. Peter Chappel–hyam will be relying on his horse racing Marcel to win the race. After winning a couple of events in various competitions. Ed walker will be looking to Stormy Antarctic to give a convincing victory over other horses. Other three-year-olds contenders include Galileo Gold, Kentucky Connection, Zhui Feng and Zonderland. Two others were scratched at the last minute - Michael O’ Callaghan’s Blue De Vega and John Gosden's Taqdeer. Apart from the horses racing, racegoers will be treated to music and entertainment with a live Dj. It will crown a perfect race day.